Who should get to keep secrets, and who should demand to know them? 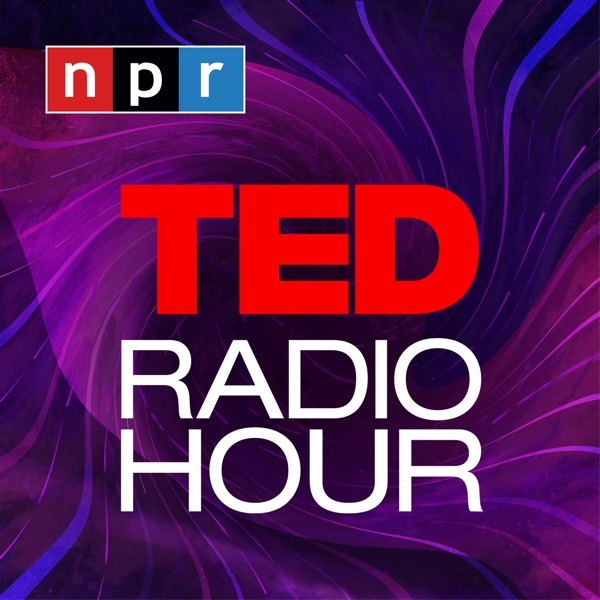 In this hour, TED speakers talk about the damage secrets can do, and the shifting roles we play when we keep, or share them. In a special updated interview, Global Witness co-founder Charmian Gooch explains how secrecy and corruption have changed in the five years since she gave her TED talk. Other guests from the original 2015 episode include PostSecret founder Frank Warren, equality advocate Ash Beckham, and journalist Glenn Greenwald.